Home Culture Was Colonel Sanders a real colonel? Colonel Sanders was really a colonel, but not a military colonel. “Kentucky Colonel” is an honorary title awarded to an individual in Kentucky by the sitting governor or Secretary of State “in recognition of an individual’s noteworthy accomplishments and outstanding service to the community, state, and nation.” Colonel Sanders is this type of colonel, not a military colonel. A few other famous Kentucky colonels are Muhammed Ali, Pope Benedict, George H.W. Bush, Billy Ray Cyrus, and Wayne Newton. 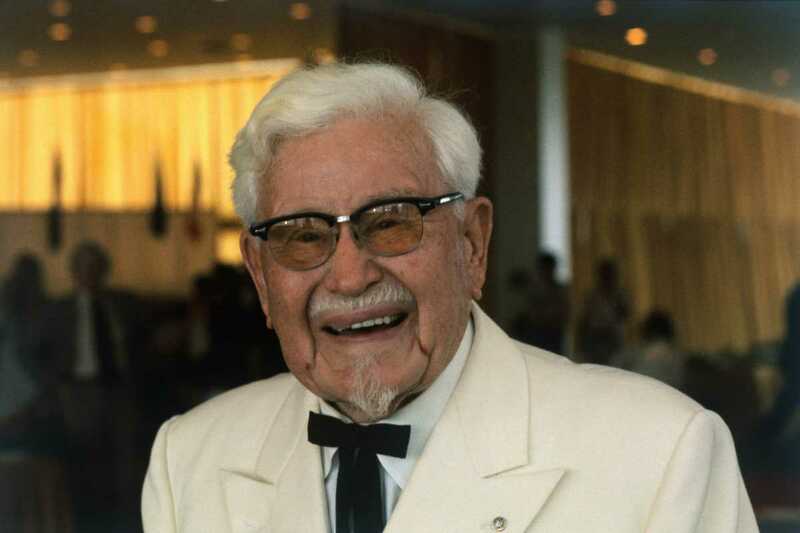 In 1935, Kentucky governor, Ruby Laffoon, bestowed Harland Sanders the title of Colonel at the age of 45 “in recognition of his contributions to the state’s cuisine.” It wasn’t until Sanders was recommissioned as a Kentucky Colonel in 1950 by Governor Lawrence Wetherby that Sanders began to dress the part by growing a goatee, wearing a black coat (later switching to a white suit) and a string tie, and referring to himself as “Colonel.” Others eventually went along with the change, and the rest is history. Colonel Sanders originally sold his famous chicken at a gas station he owned. It’s a major tradition to go to KFC on Christmas in Japan. The secret KFC chicken recipe has 11 ingredients. 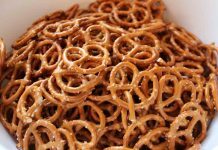 The only two that have been confirmed are salt and pepper. TodayIFoundOut.com – WAS COLONEL SANDERS ACTUALLY A COLONEL? 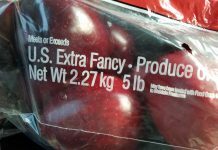 Previous answerWhat are “Extra Fancy” apples? 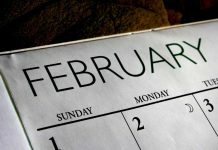 Next answerWhy does February only have 28 days? I never knew there was such a thing as honorary Colonels.